Did you know that the US Government believes folic acid benefits are so important that starting in 1998 it required folic acid fortification of ALL cold cereals and baking flour (including breads, pastas, crackers, etc)? So what are the folic acid benefits that make it such an important a nutrient? Folic acid plays a vital role for women to prevent certain birth defects developed during pregnancy. Studies have shown that women should begin folic acid supplementation before conception to improve folic acid benefits. Increasing levels of folic acid before conception reduces the incidence of neural tube defects such as spina bifida and anencephaly. As a member of the b vitamin family, Folic acid and folate are water soluble; which means your body cannot store them for more than a day. 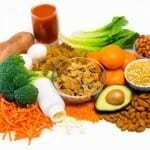 Folic acid benefits the body in how it helps the conversion of homocysteine through the body’s metabolism. Homocysteine is an amino acid in the blood and like cholesterol, high levels are directly associated with cardiovascular disease. Elevated homocysteine levels are also associated with higher risks of atherosclerosis, stroke, colon cancer and Alzheimer’s disease. 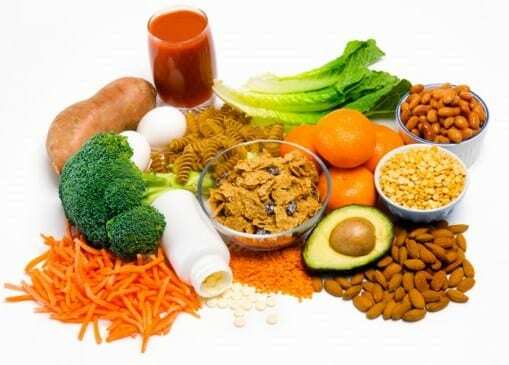 Folic acid benefits the body by detoxifying homocysteine to reduce its levels in the blood. Researchers at The Cooper Institute studied the effect of a multivitamin on homocysteine and found that a multivitamin which includes folic acid and vitamin B12 favorably influences homocysteine levels in the blood. https://coopercomplete.com/vitamin-and-supplement-studies/. Surprisingly, folate in food is 20%-50% less bioavailable when compared to synthetic folic acid. In contrast, folic acid does not have this variability. Folic acid absorbs in the body at a rate of 100% in supplement form. However, the same folic acid used in fortified foods provides around 85% absorption. Supplements, including Cooper Complete multivitamins, bypass this inefficiency by including folic acid already in the most efficient (L-5-MTHF) form. This ensures you receive the most potent form of folic acid for the best absorption by the body. 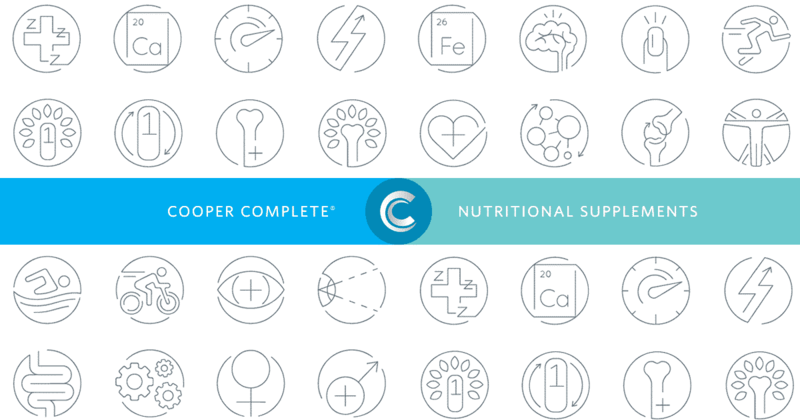 The formulations of all Cooper Complete nutritional supplements are overseen by a team of researchers and physicians, and all of our products are reviewed and adjusted to ensure that the formulations contain levels of ingredients scientifically proven to be beneficial for optimal health.